Saudi Arabia has admitted he was murdered there, but denied suggestions its royal family was involved.It had initially maintained the writer had left the consulate unharmed. Reported phone call to the White House came before Saudi Arabia admitted Khashoggi had been killed.Turkish President Recep Tayyip Erdogan repeated his assertion that Saudi Arabia knew who had killed Khashoggi. 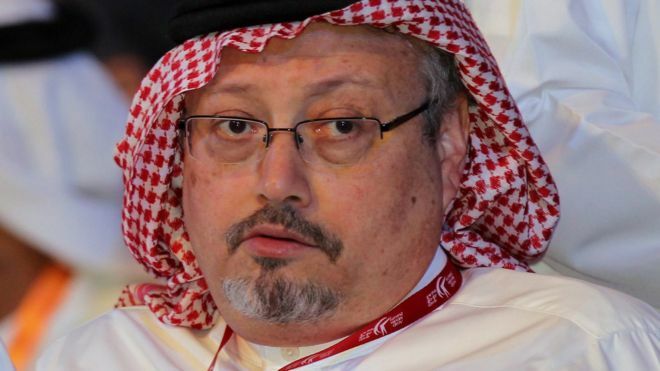 Last week, however,Turkey said he had been strangled immediately after entering the consulate and his body dismembered “in accordance with plans made in advance”. Do you think the audio tapes are real?